Will monetization options help SoundCloud's race-to-the-bottom business model? SoundCloud hasn&apos;t historically had the interests of content creators at heart, but new profit sharing measures may help correct that. The music streaming platform has rolled out SoundCloud Premier, a program by which users who upload original content can monetize their music. Starting today, SoundCloud Premier will be available to users whose original content has garnered at least 5,000 plays in the past month. Any music monetized through the program remains the property of the uploader through a non-exclusive deal. SoundCloud promises higher payouts than any other streaming service, which will be sent to the user on a monthly basis. According to a blog post on the SoundCloud website, Chance the Rapper, $UICIDEBOY$ and Lil Uzi Vert are among those who have already benefited from SoundCloud Premier. The program is presently available to SoundCloud Pro and Pro Unlimited subscribers. SoundCloud has not disclosed any concrete numbers regarding how much will be paid out per Premiere stream at the time of writing. 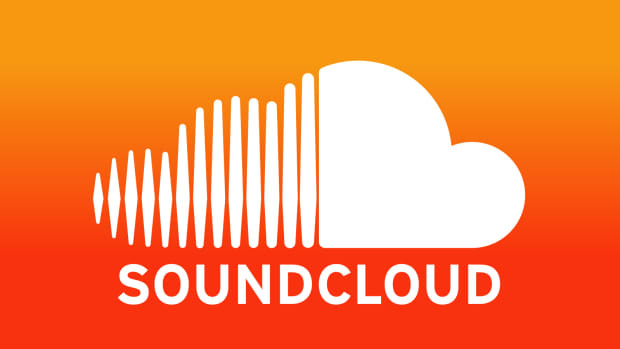 SoundCloud has announced yet another major partnership. 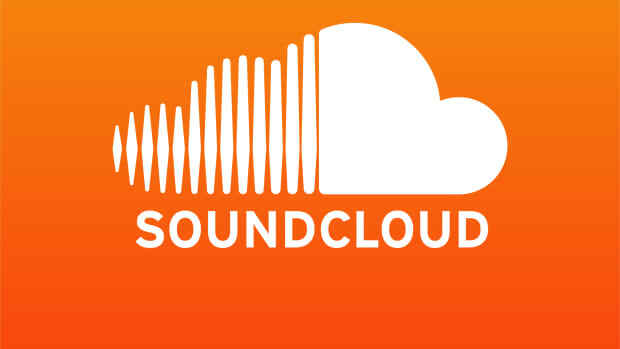 SoundCloud will partner with Dubset to develop remix monetization tools. SoundCloud has rolled out the first of many hardware integrations. SoundCloud has announced partnerships with Native Instruments, Serato and others. SoundCloud's new infographic details the platform's biggest players. The deal offered by SoundCloud hasn't been received positively across the board. SoundCloud wants content creators to make 2019 count.